Some interesting design related tweets from the past week on Twitter. Perfect for geek parents to buy for their offspring. 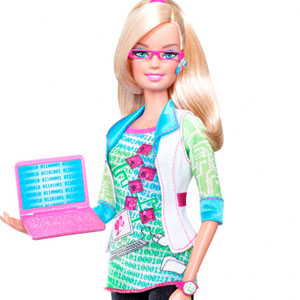 Barbie the computer geek. The BBC blog has a great article outlining changes to their website and how they are creating a new visual language for their digital services. 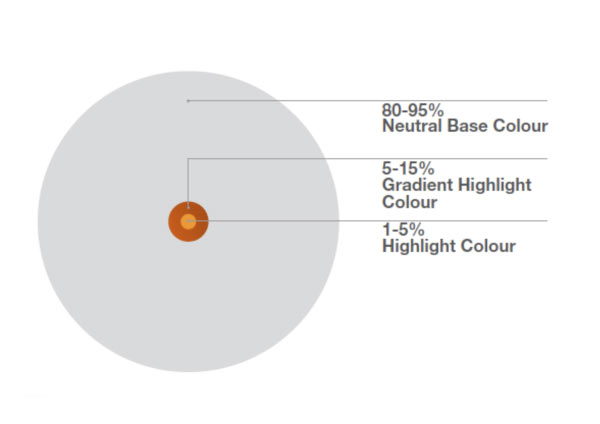 Itâ€™s a very thorough post and well worth the read for designers and developers. The â€œPhotoshop Guysâ€� had a live event (which you can still watch now) to wish Happy 20th Birthday to Photoshop. Most companies think that getting people to sign up is the ultimate challenge, but what about getting them oriented to your site and actually using it? That process of helping people get started is called onboarding, and it’s crucial that you give it the attention it deserves. 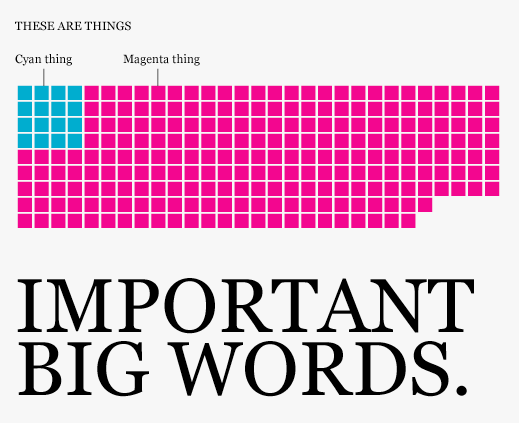 A humourous look at the design of information on the Flowing Data website. 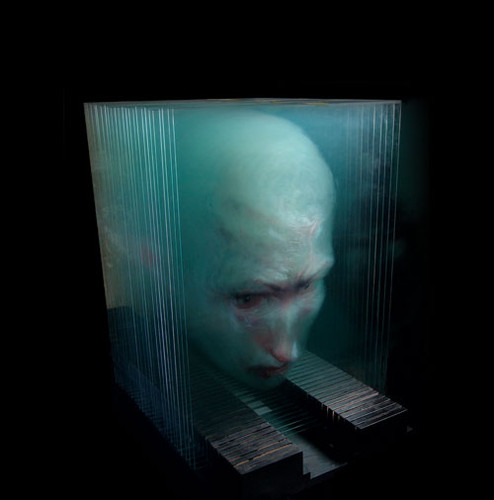 These are pretty creepy paintings but I think it would be a great way to show someone how Photoshop layers work. Artwork painted on layers of glass. Web Designer Depot have a very useful pre-launch checklist for web sites. 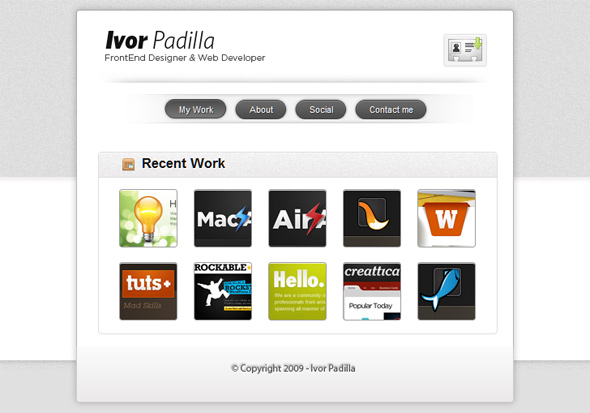 Web Design Fan has a collection of design portfolios designed using the V-card format as inspiration.